Eder Orthodontics Braces Blog & Straight Talk! I am Dr. Jeffrey Eder and I am an orthodontist in beautiful Boynton Beach, Florida. My goal in writing this blog is to be able to share my thoughts and knowledge regarding braces and other orthodontic alternatives available to patients seeking straight teeth and beautiful smiles. I will do my best to answer questions and provide solutions to simple orthodontic problems that may arise when you have braces or before you get them. 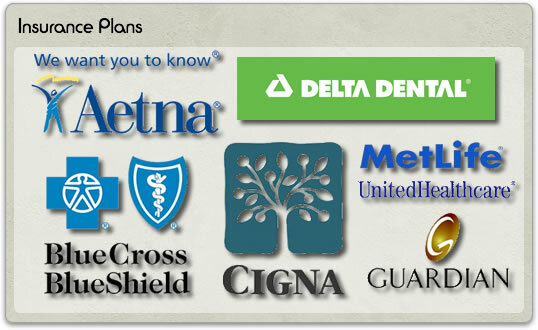 Insurance Coverage - Are You Getting What You Pay For? When a parent realizes that their child needs braces, they are usually very happy to find out that they have orthodontic coverage that will pay a portion of the costs. Unfortunately, more parents are now finding out that the rules are changing and if insurance paid a portion of orthodontic treatment for a Phase 1, they will not cover any of Phase 2, which is often more expensive for the parent and the insurance company. Depending on the insurance company and the patient's treatment plan, a 1st Phase of orthodontic treatment may only beneift the patient a few hundred dollars, while a Phase 2 payout by the insurance company may cost the insurance company a couple of thousand dollars. I was recently speaking to a customer service representative at one of the nation's largest insurance company's, trying to get information on a patient's orthodontic coverage, when I was informed that insurance will no longer cover both phases of orthodontic treatment. I was told that if a patient has Phase 1 or braces on the primary teeth, then insurance won't cover a Phase 2 or braces on the permanent teeth later on if needed. While on the surface, this may not seem like a big deal to a lot of people and the reasoning behind it is being touted as a way for employees to save money on their dental premiums, most people who have had a 1st Phase of orthodontic treatment, don't realize that they often continue to pay for benefits that they will not be able to benefit from at a later date. To compound the problem, the majority of patients that need a Phase 1, need a Phase 2 when the permanent teeth come in. Phase 1 is usually required when there is a potentially destructive dental issue at hand. An example would be a cross bite that can damage the teeth when they hit each other each time the child closes their mouth to chew their food. In this case, without a Phase 1 of orthodontic treatment, there is a possibility that the teeth will chip and/or break. Lesson learned? If your child had a 1st Phase of orthodontic treatment, verify with your insurance comapny that if your child needs additional orthodontic treatment at a later date, he or she will be covered. 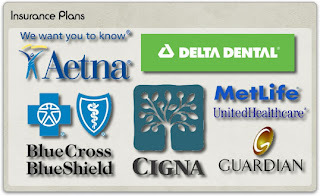 If you won't be covered for a second phase, you need to make sure you are not paying for orthodontic coverage that you will not benefit from and you may want to shop around for another dental plan that will help you cover the expense at a later date. I have always believed that the patient-parent-doctor relationship should be a close personal one. Providing our patients the greatest amount of the doctor's personal attention has always been my priority. I am proud to say that most of our patients have also become good friends. I have a personal practice and I like it that way. I see each patient at all technical visits to provide the highest quality orthodontic care and the best possible service to all of my patients.